Serial Silsila Badalte Rishton Ka is going off air; however, the fans can rejoice as the second season will be premiered on 5th March with the new star cast – Kunal Jaisingh, Tejasswi Prakash, Aneri Vajani and Rohan Gandotra. 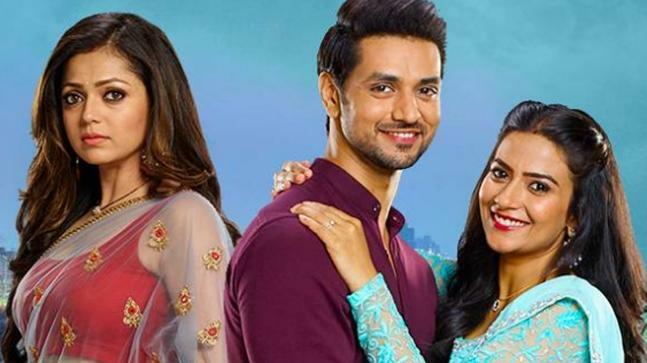 Unlike its first season that featured Drashti Dhami, Shakti Arora, Aditi Sharma, Abhinav Shukla and Kinshuk Mahajan; the show will premiere on the digital platform and not on television. Kunal recently took to his Instagram account to share a promo of his upcoming web show and will audiences will get to see another love triangle. In this second season, Tejasswi and Aneri are playing the role Mishti and Pari respectively. On the other hand, Kunal Jaisingh is playing as Ruhaan, a fashion photographer and Rohan Gandotra is portraying the role of Veer. We also hear that Jaya Bhattacharya, who played Shakti Arora's mother, is the only one who will be retained from the old cast. The first season that premiered on June 4 on television, will end on March 4 this year, just a day before the season 2 commences (March 5) on VOOT. The fresh cast in the second season looks quite impressive and it would be interesting to see how this younger generation will deal with their complicated relationships.